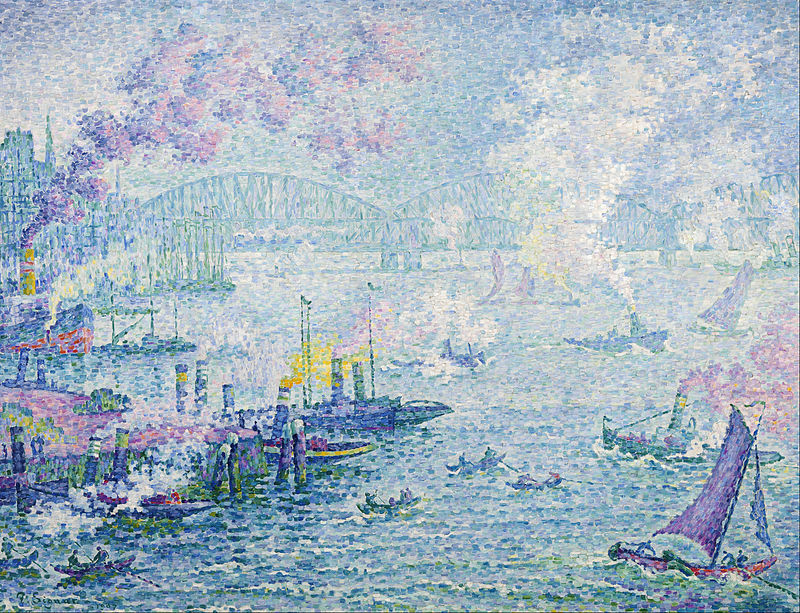 Paul Signac (Paul Victor Jules Signac) was born on 11 November 1863 and lived till 15 August 1935. 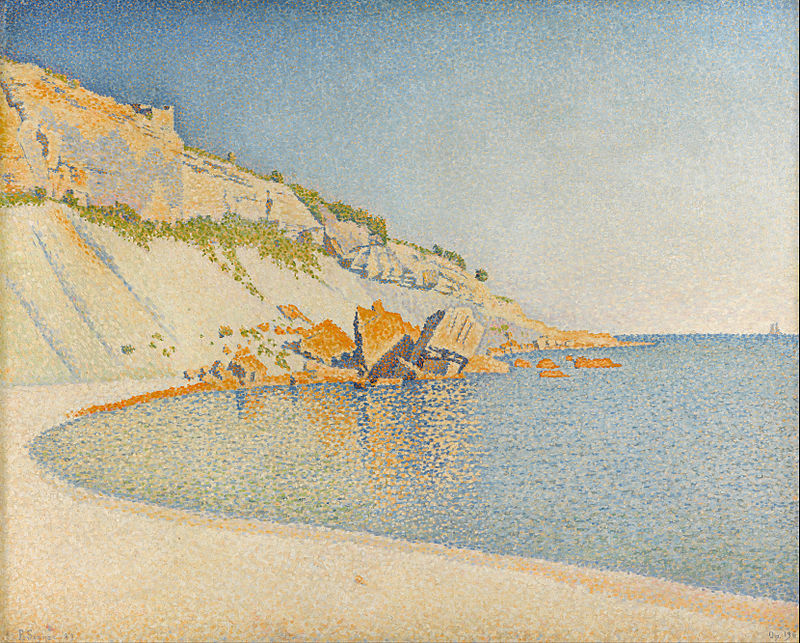 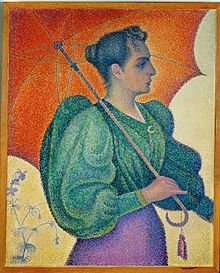 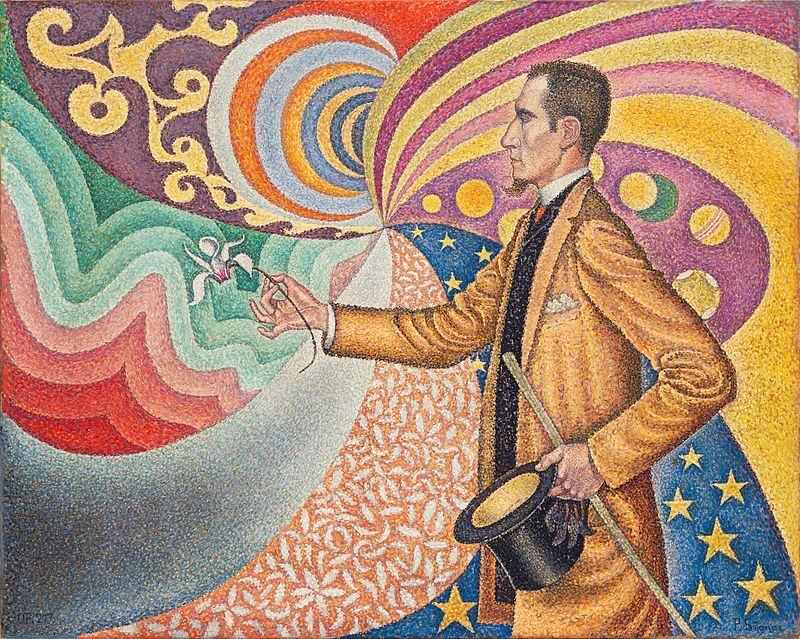 He worked with Georges Seurat and developed Pointillism. He was a well-known French Neo-Impressionist painter. He started his career as architect and later after seeing the exhibition of art works by Monet, he decided to take painting as career. 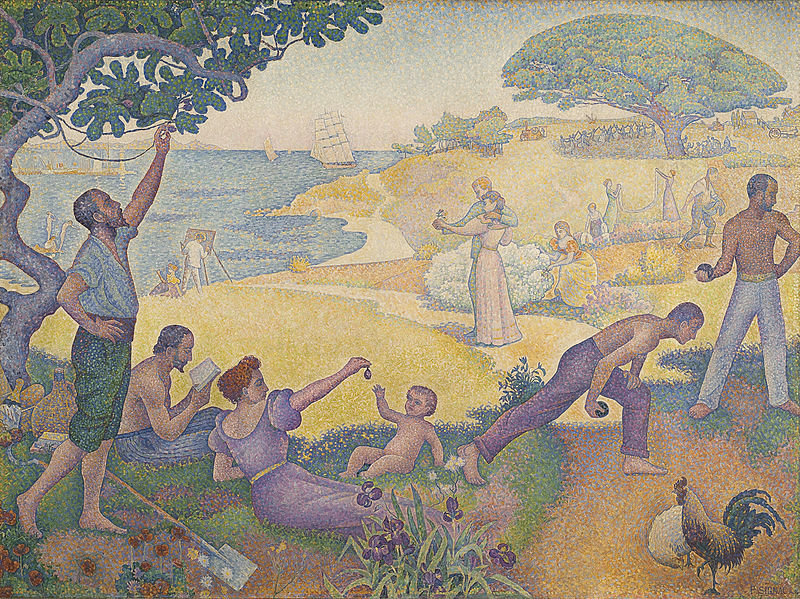 He met Georges Seurat and Claude Monet in 1884. 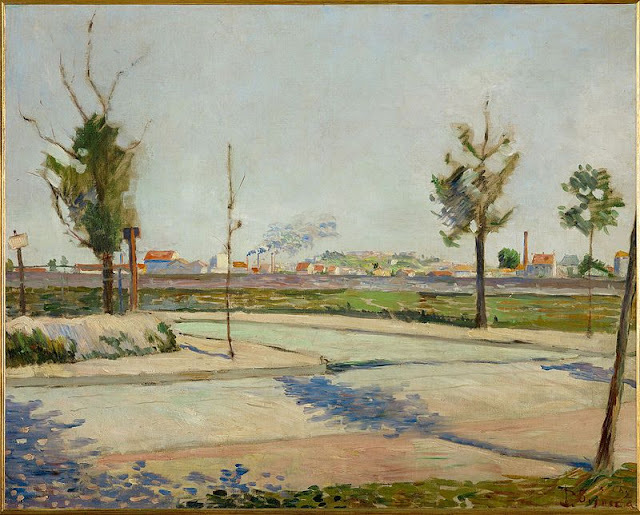 In 1886 he met Vincent Van Gogh in Paris and together with him he painted river landscapes and cafes. 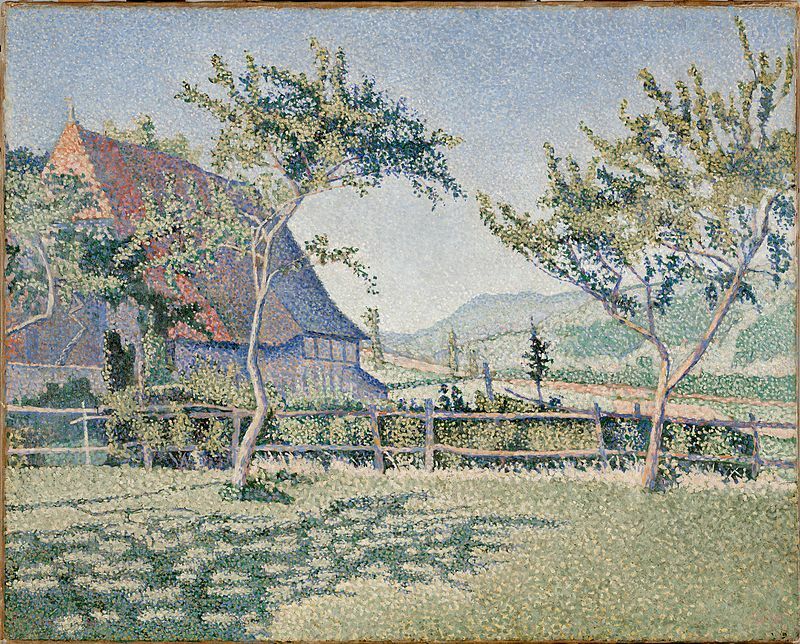 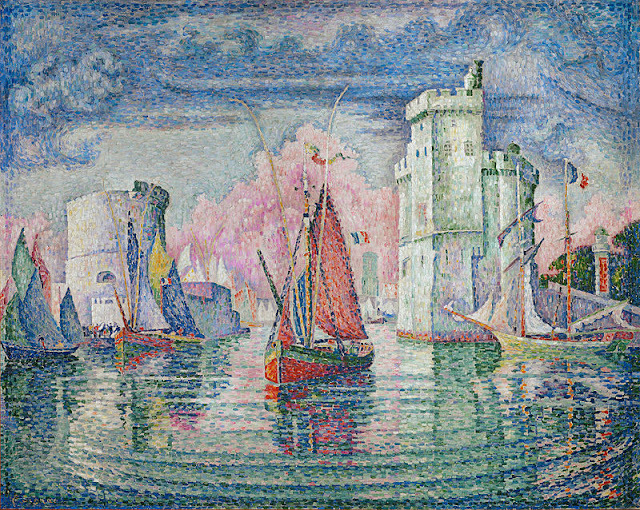 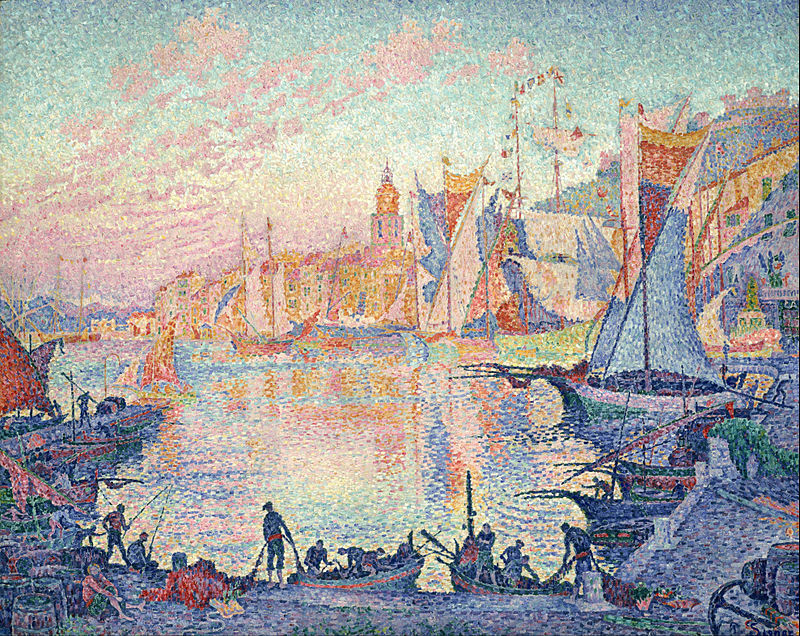 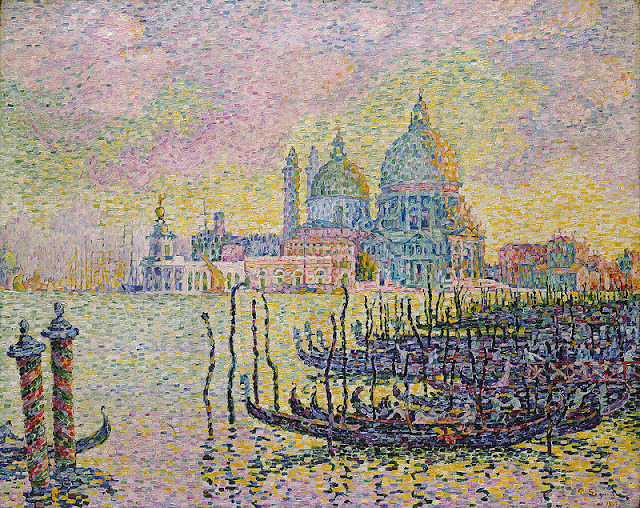 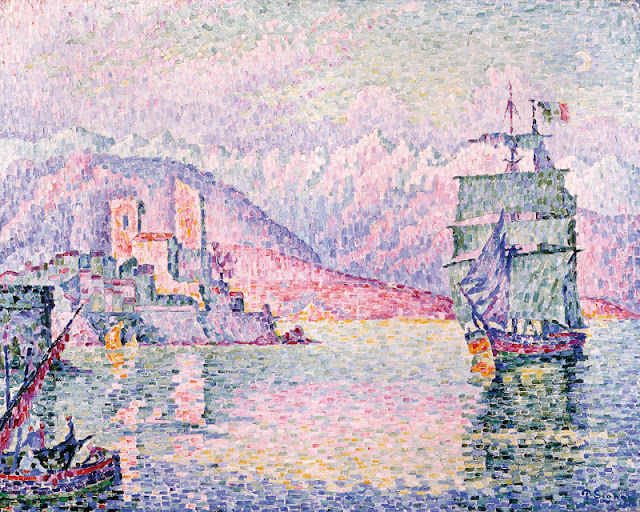 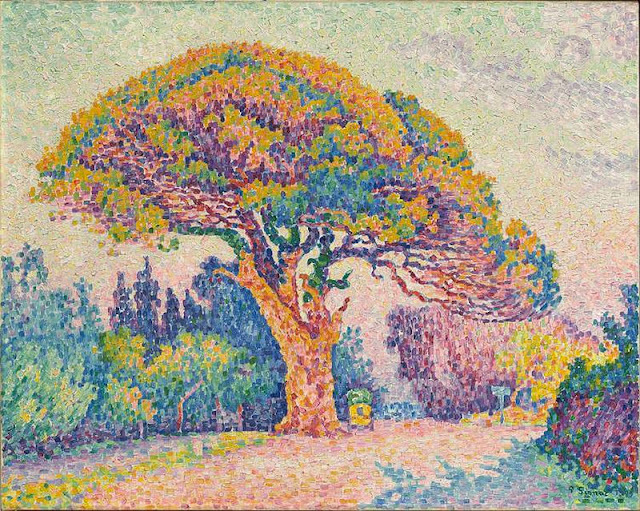 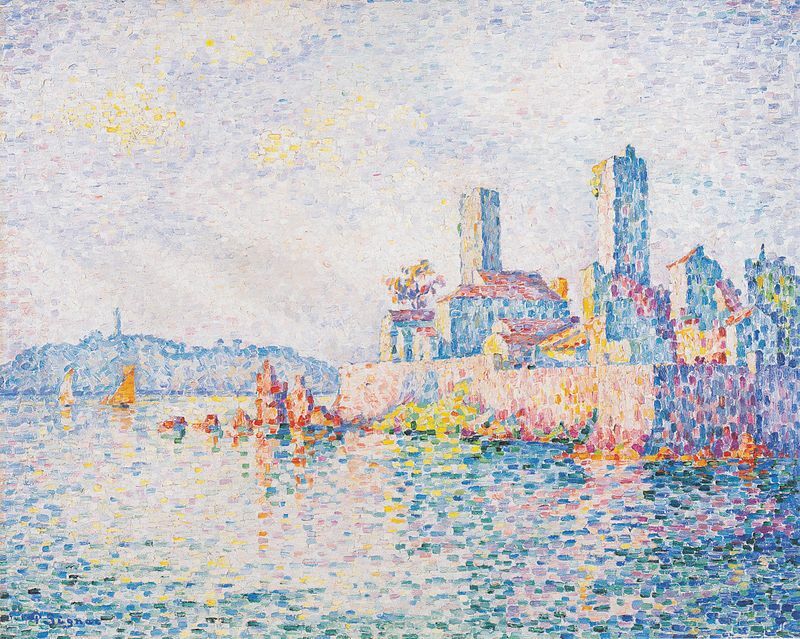 Signac experimented with various media such as watercolors and oil paintings. 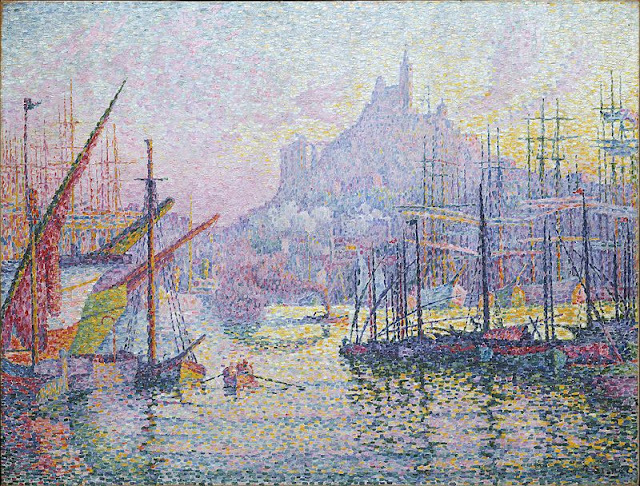 Signac inspired many Henri Matisse and also Andre Derain and played a great role in evolution of Fauvism.